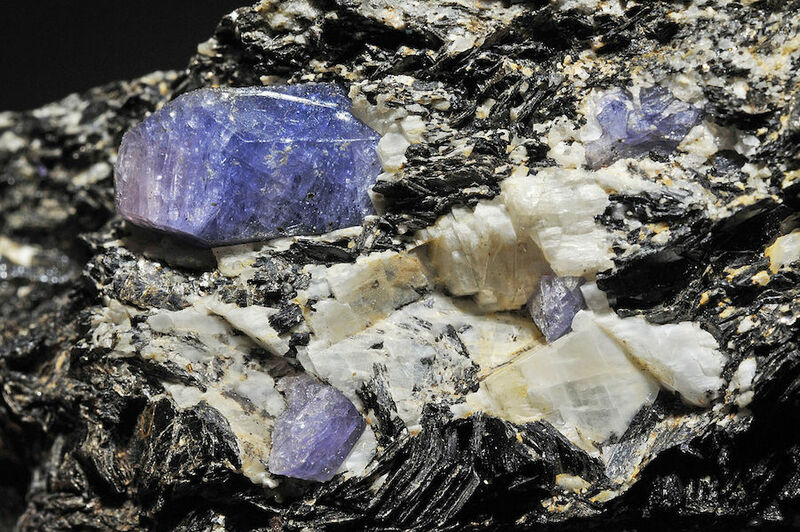 Israel-focused precious stones junior Shefa Yamim (LON, TLV:SEFA) announced Monday a scientific discovery that may make its gemstones more valuable than they’ve ever been, as researches have confirmed the presence of a new mineral inside them. 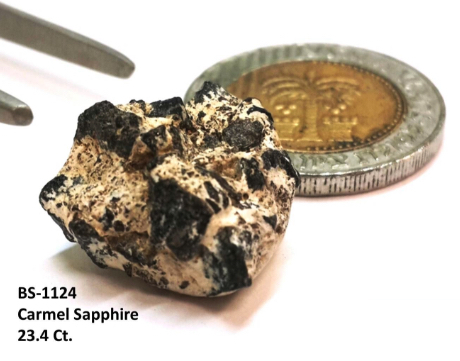 According to an article published in the journal Minerals last month, the new mineral — named Carmeltazite, after Mount Carmel in northern Israel — contains titanium, aluminium and zirconium. The element, first discovered by Shefa Yamim, is now recognized and approved as a new mineral by the International Mineralogical Association, the company said. It can be found within a certain type of sapphire, which the company calls Carmel Sapphire. Chief executive Avi Taub said the news confirmed the uniqueness of its gemstone. "We are delighted that our Carmel sapphire has been recognized as a host to many rare minerals," he said in the statement. "In today's world, where the prices of gems are determined predominantly by their rarity, the Carmel sapphire is a unique discovery." The independent research was conducted by a group led by geologist Bill Griffin at Macquarie University in Australia, and included academics from the University of Western Australia, Università degli Studi di Firenze and Università degli Studi di Milano. In a bulk sampling program conducted recently at Mount Carmel, Shefa Yamim has reportedly found diamonds, sapphires and rubies.